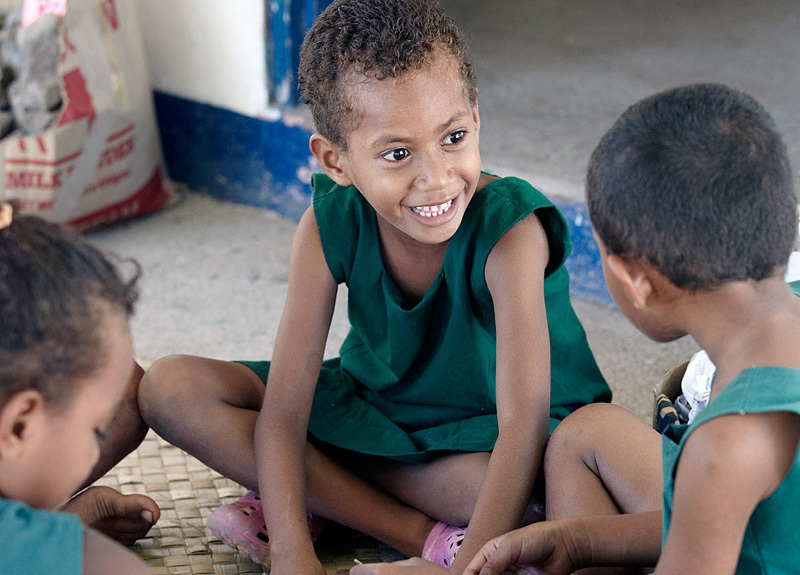 Soso Village on Naviti Island is the biggest Fijian village in the Yasawa Islands, Fiji. The village is headed by a Tuinaviti who is the chief who overseas three mataqali (clans) – Leweivuwa, Nambuya, Suelevu totalling 400-500 people. 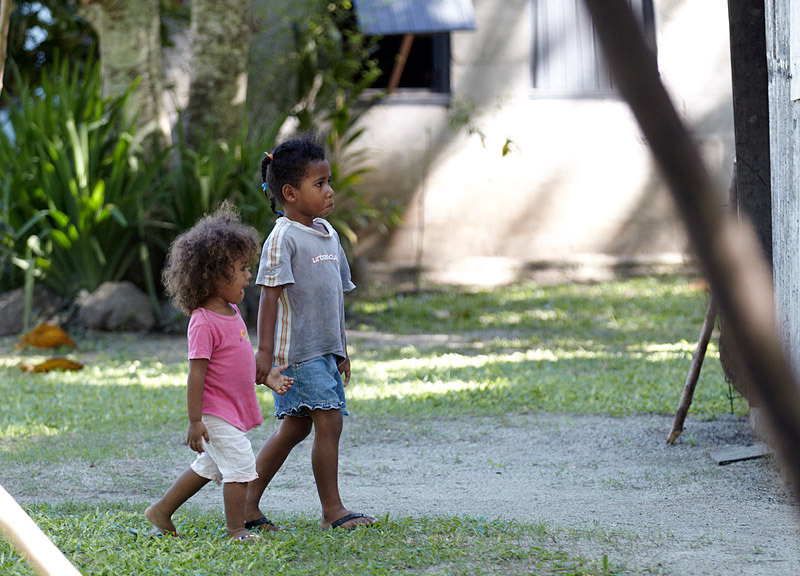 The children living in Soso Village go to the primary school on the island from grade 1 to grade 8 and can often been seen each afternoon playing football on the school oval in the centre of the village. 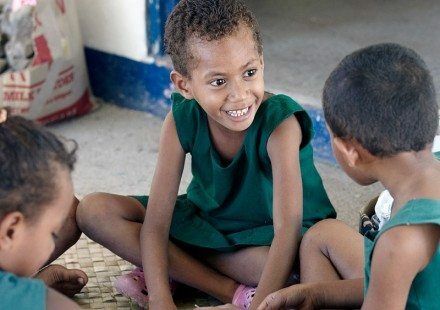 Once the children finish primary school they then go to Naviti Island for high school, which is approximately five to six villages. 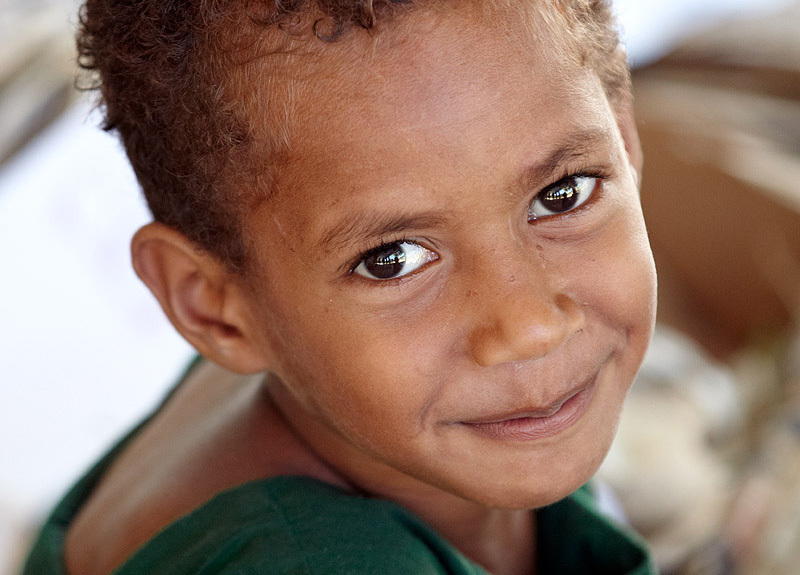 Many of the villagers from Soso work in the surrounding resorts, some catch fish for a living, some collect and sell coconuts, and others farm the land, taking their produce to Lautoka markets every Thursday. 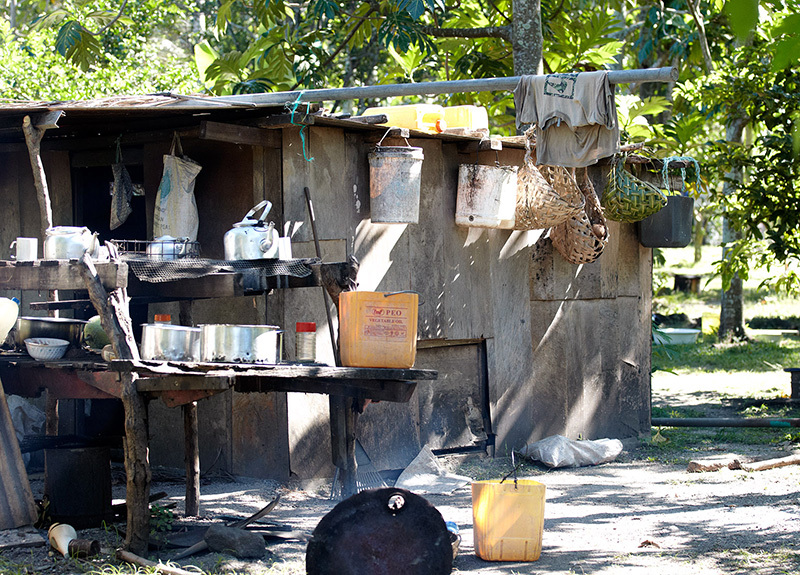 The Villager’s also generate income from the leasing of land and yearly fees paid by the owners of many of the resorts in the area. 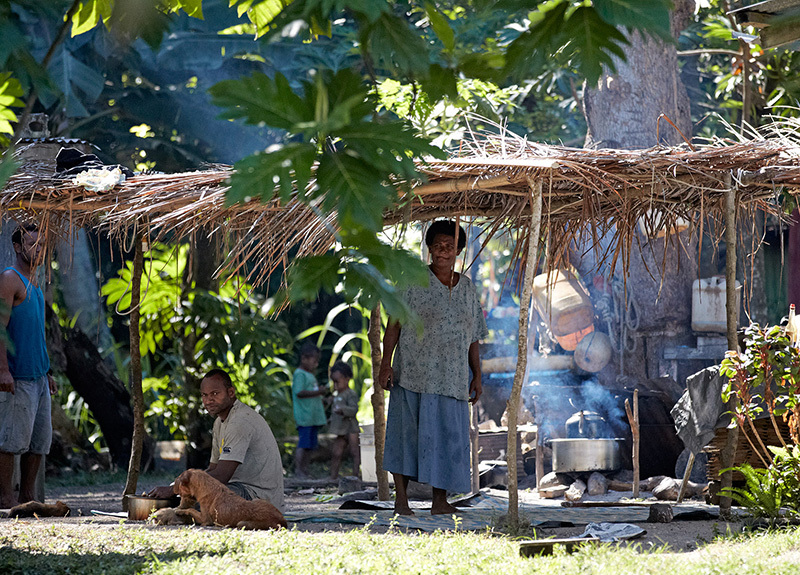 Village life is laid back and relaxed with many of the Villagers going to church each Sunday. They plant vegetables and root crops which goes from garden directly to their table each day. Their diet consists of some of the freshest and most amazing fish in the world. Join us on one of our daily Soso Village tours, just let our friendly staff know you’re interested and they’ll book your tour. A donation is made for each visitor to Soso Village.